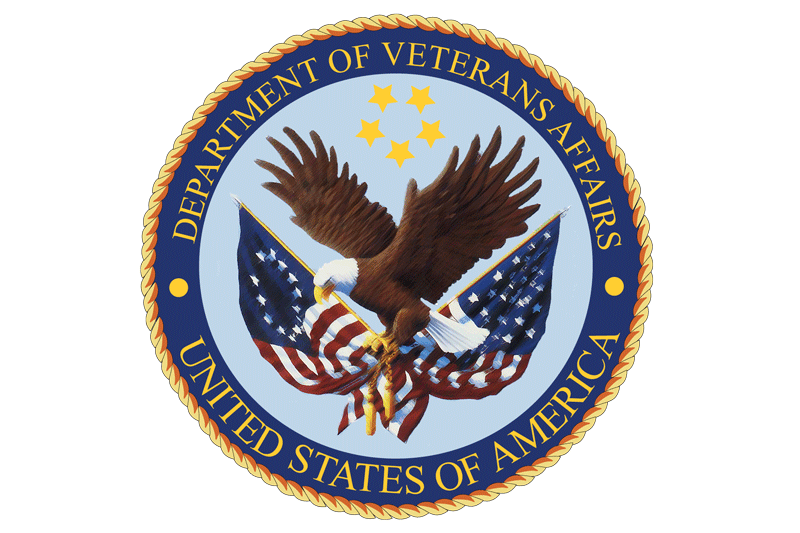 MREA is thrilled to announce that a number of our solar and wind training courses have been approved by the U.S. Department of Veterans Affairs. We can now proudly offer educational opportunities and benefits to Veterans through the use of their GI benefits while training at MREA facilities in Custer and Milwaukee, Wisconsin. According to the U.S. Census Bureau, 4.1% of the Wisconsin Veteran population was unemployed in 2015. MREA’s VA approved training will give those who have served an opportunity to join the growing Renewable Energy industry. A career in clean energy not only helps Veterans enter the workforce, but also helps Americans utilize renewable energy resources made in the U.S. limiting our Nation’s dependence on foreign oil. The solar job market has increased 20% since 2012, and more than 50 people begin working in the solar energy field every day. It’s one of the fastest growing industries in the US, with 11 times more installations today than in 2008. The MREA is currently in the process of getting more courses approved, and expanding our approval to other Midwest states. Interested Veteran students should contact MREA Training Coordinator, Jenny Heinzen at jennyh@midwestrenew.org or 715-592-6595-108. The MREA course schedule and registration links can be found at www.midwestrenew.org/courses.